All of the songs featured on today's post were brought to my attention via Twitter. Otherwise, I probably wouldn't have heard of them either. Thank God for social media, ba? 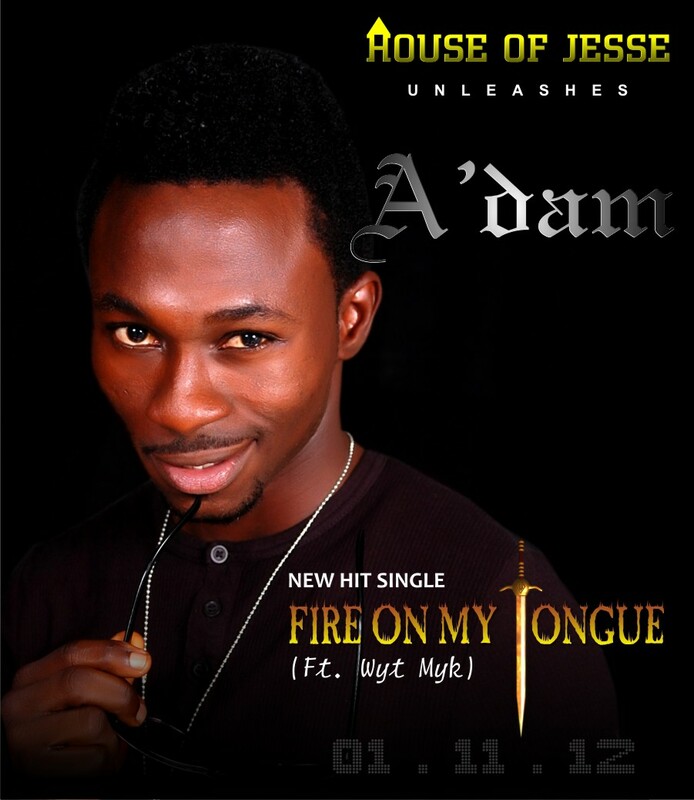 A'dam, a singer and songwriter, is an indigene of Osun State who was born in Lagos State. Among his music credits are Mujojo, a collaboration with Midnight Crew and Feel so good featuring J-Town. 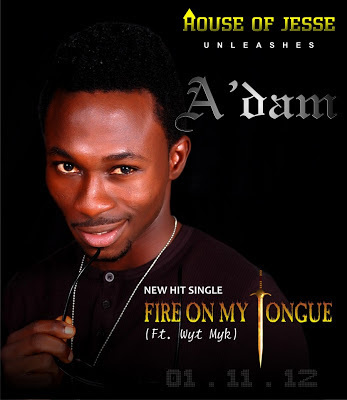 His newest single, Fire on my tongue, is a reminder that "the Holy Spirit gives power and utterance to speak God’s word without fear [Jeremiah 23:29]." 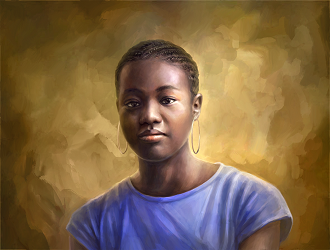 [Source]. 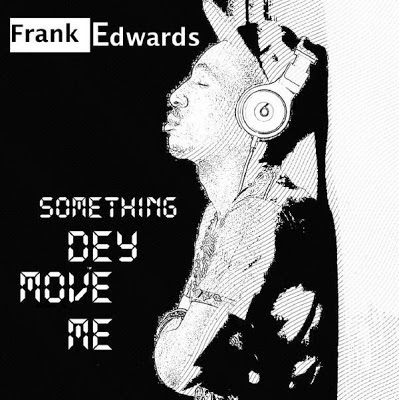 Frank Edwards, fondly called "Rich Boy," is quite popular on the Nigerian gospel music scene. His newest single Something dey do me is featured here today. 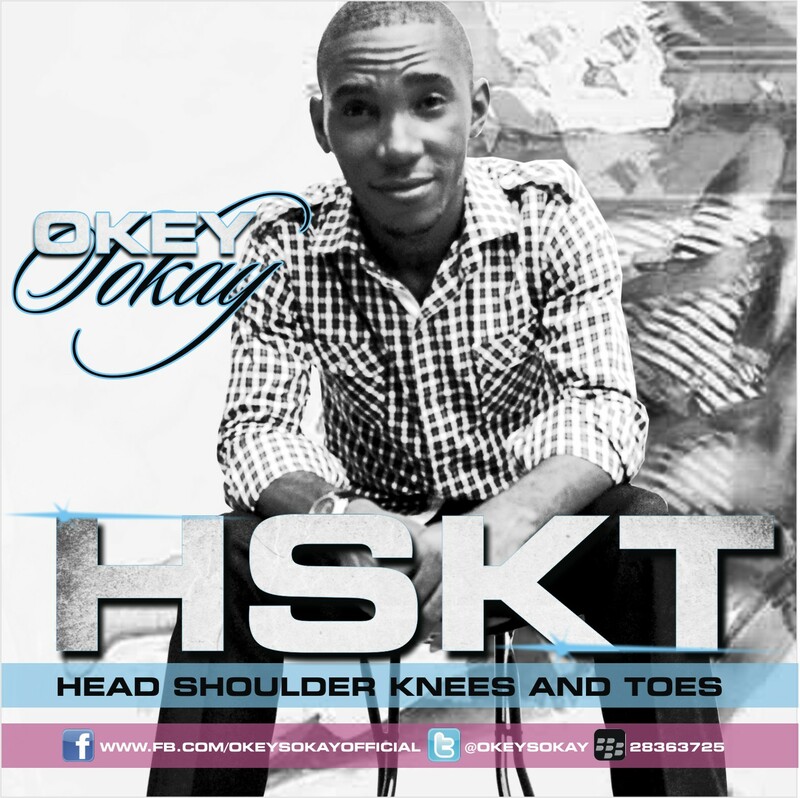 Okey Sokay, a gospel artiste, sound engineer, and music producer, had previously released two other singles: Repete and Tele E. He is back again with another single titled HSKT, an acronym for Head, Shoulders, Knees and Toes. If you've ever wondered if it was possible to convert a popular nursery / primary school song into a deliciously danceable gospel track, Okey had cleared the air o! Although I personally prefer his other single, Tele E, HSKT is quite catchy and memorable too. As the title suggests .... Enjoy!